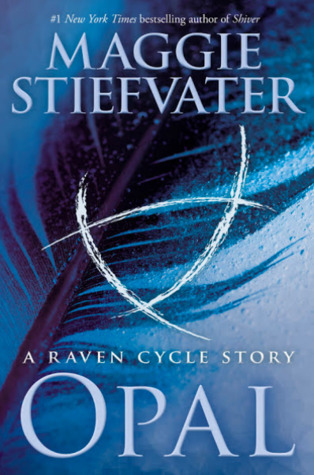 Summary: An enchanting story from Maggie Stiefvater featuring Opal, Ronan, and Adam from her bestselling Raven Cycle, taking place after the events of The Raven King. I’ve missed these books since the series ended back in 2016, but up until this moment, I didn’t realize how much. The world Maggie created for these books it’s not only fantastic because of the magic in it but also because of the uniqueness and the amazing characters she gave life to. This little story, from Opal’s pov, brought me so many feelings because even though she *spoiler alert* was created on a Ronan’s dream and brought to our world by him, I feel is a connection to what could come later in the Ronan’s trilogy Maggie commented about a while ago. Yes, i’m pretty sure this isn’t wishful thinking but a bridge to the next trilogy in the Raven’s universe. Opal’s pov is so different form the ones we got in the series, i enjoyed reading it so much. Sure this is a short story, only a little taste to what’s coming next for our dreamer and his creations but like, it has me already dying to have those books in my hands. Seriously, there’s wonder in the way the author created this world, i just can’t explain what it is. Now back to the novella, i feel everyone who read the books would enjoy this little story, not only because we get to know more about Ronan, Opal, and Adam but because even though it’s such a short one it’s full of little details that just take you back to the story. It’s like all this time since the end of The Raven King hasn’t passed, it’s like you just finished reading it. Actually, now that i read the novella i have the immense urge to reread the books (and in fact, I already started rereading The Raven Boys). 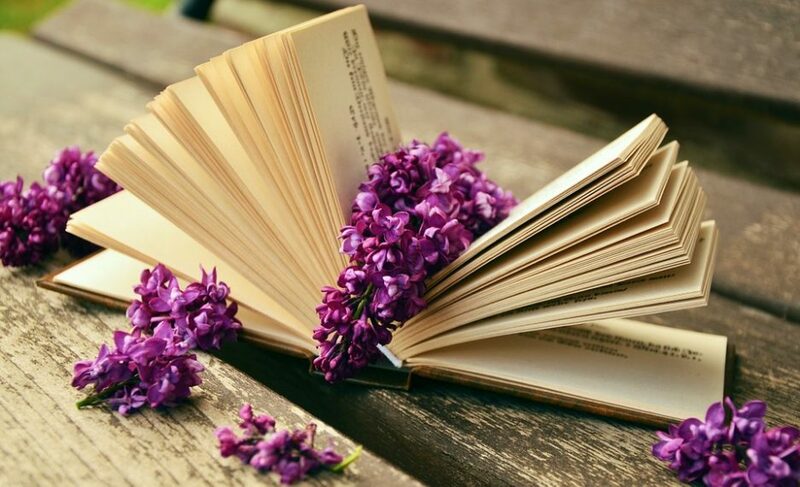 Next > I want to be a reader.